2011 must be the year of iconic female singers of the '90s (ed. note: and '80s). In a move that's sure to top Lauryn Hill, none other than Sade (yes, SADE!) is bringing her just-announced tour to the Twin Cities next fall. 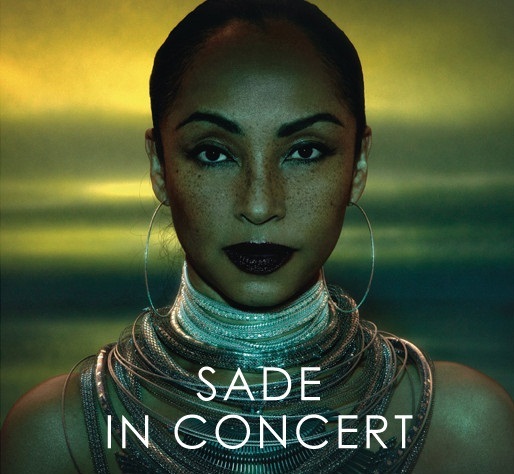 The '90s songstress with a surprisingly strong cult following doesn't list a date yet (only saying it will take place in an arena in St. Paul), but if you RSVP to the Facebook event invite to receive a special code to buy tickets early. you mean the 80's yes? Ah, I got into her in the early '90s and she pretty much defined that part of the decade (alongside En Vogue, C&C Music Factory, etc.) My bad!